Relationships include: fights, jealousy, arguments, faith, tears, disagreements, but a REAL relationship fights through all that with love! 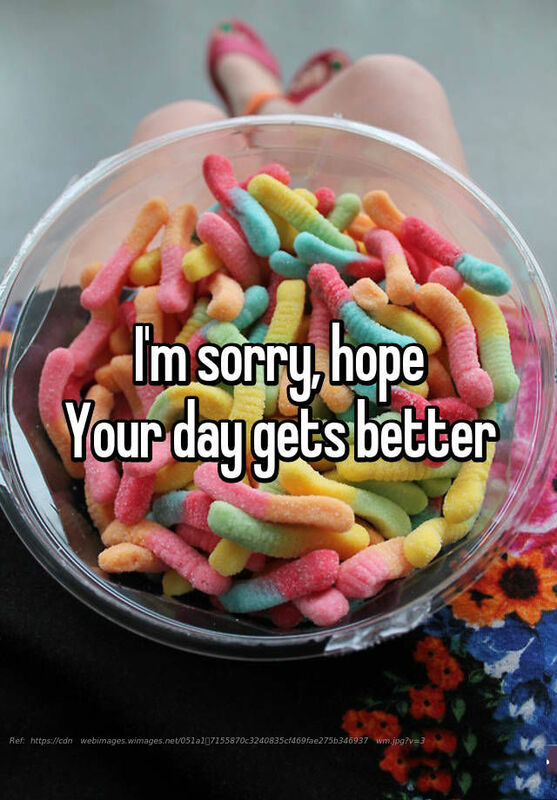 We all have our bad days, and relationships come with their share of issues too. At such times, arguments are common, especially if one (or both of you!) is a little hot headed. 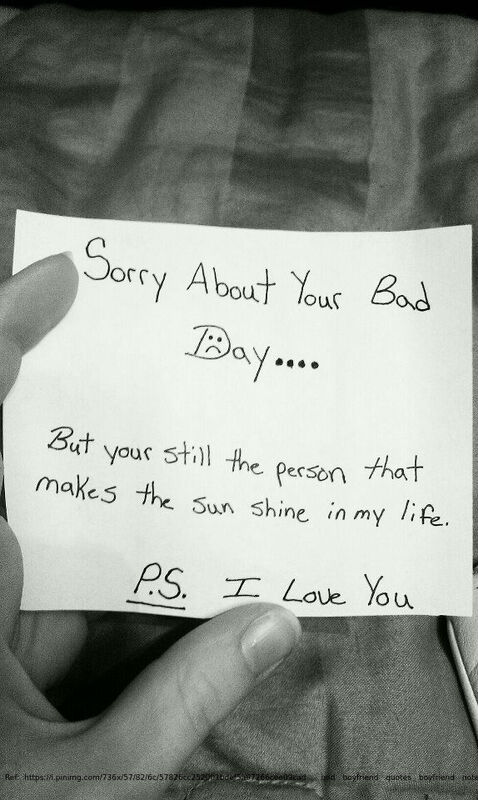 If you’ve had a fight recently, and are wondering how to apologize to your boyfriend, don’t fret. 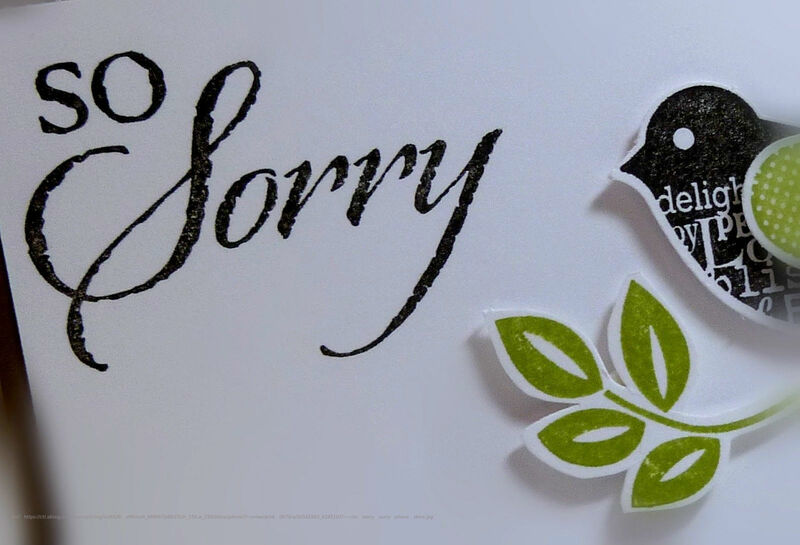 Here are some super romantic and adorable apology gift ideas and creative ways to say sorry. Why just say sorry when you can sing it? Choose any song centred on apology, or even any song that he loves to listen to, and sing it for him. Bonus points if you know how to play an instrument! You can also record the song and send the audio or video clip to him. They say the way to a man’s heart is through his stomach! Maybe this is the right time to test this theory. Cook him his favourite dishes, including drinks and dessert if you feel fancy, and invite him over for a special dinner date. 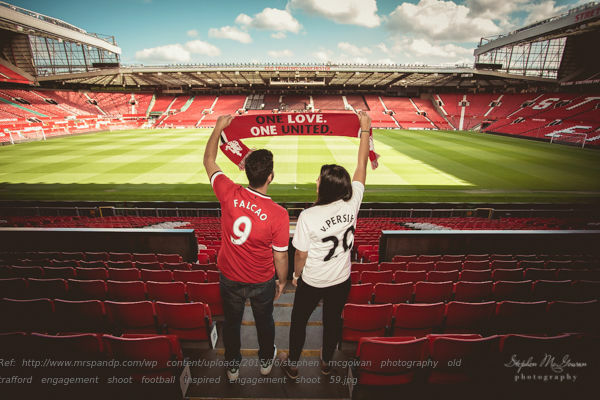 Does he love any particular sport? You can check if there’s any tournament that’s going on at the moment, and try to book tickets for him. Get the best seats, and ensure that you book the game when you know he will be free. Take a step further from plain jewellery gifts, and try unique personalized apology gifts that feature his name, initials, or even thumbprints. Customized jewellery, such as a name ring, fingerprint ring, or a 3D initial pendant, is sure to stay with him for years and remind him about your love always. Design a custom background for your boyfriend’s laptop or smartphone. You can click a photo of you holding a placard that reads ‘I’m sorry’, and then use the image as his screen saver. This will be a pleasant surprise for him whenever his phone or computer goes inactive. 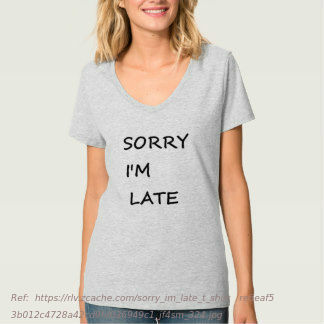 Get ‘I’m sorry’ printed on a cute T-shirt and wear it when you go to meet him. A little embarrassing? Well, it will be worth the embarrassment if he accepts your apology! Whisk him away to a fun place you both love as a sweet surprise. Is there a restaurant that he always wanted to try, or a new movie he was interested in watching? Then this is the perfect time for a good treat! When words are all you have, make him a sweet list of all the things you love about him. 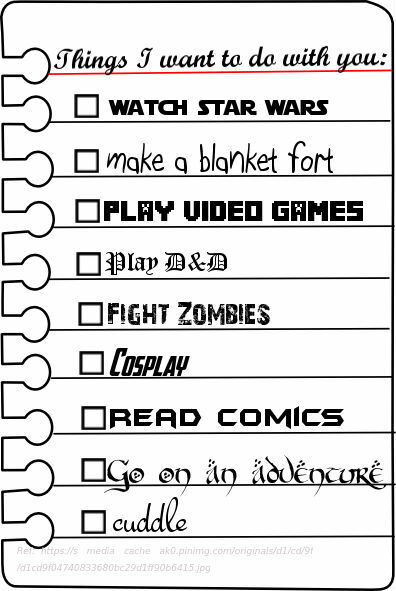 Alternatively, you can also make an ‘all the things I did wrong’ and ‘how I will make it up to you’ lists. This will show him how you’re truly sorry, and how you want to do your best to earn his forgiveness. Another special way to apologize through words is to create lots of secret sweet sorry messages for your boyfriend, and hide them at places he wouldn’t expect. Stash a note in his closet, place one under his coffee machine, or stuff it inside his socks. When he sees your notes throughout the day, he’s sure to melt. If you know how to make chocolates at home, then what can be better than giving him some homemade candy when he’s upset with you? Write ‘I’m sorry’ on the chocolates to covey your message in a sweet (literally!) way. Don’t know how to make candy? 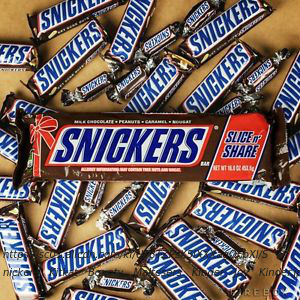 Then simply buy a Snickers bar, and give it to him with a note that says ‘I behave crazy when I’m hungry!’ This will definitely crack him up! P.S. if you don’t get this, then watch this snickers advertisement and enjoy a good laugh. 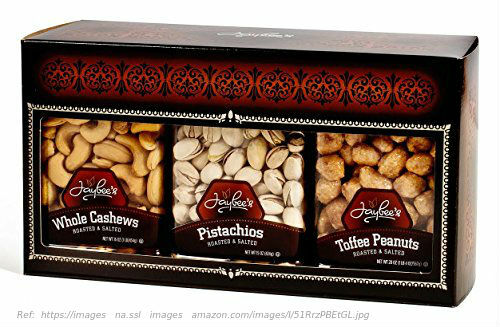 Another way to say sorry through humour and food is writing a note that reads ‘I’m sorry I drove you NUTS!’ and then stick it on a pack of your sweetheart’s favourite type of nuts before handing him the package. It could be very cheesy and funny, or a serious one. Write it the way you want, and try to express what you feel through the poem. Your partner will appreciate the effort. Fights do happen, and in the end, they don’t really matter. 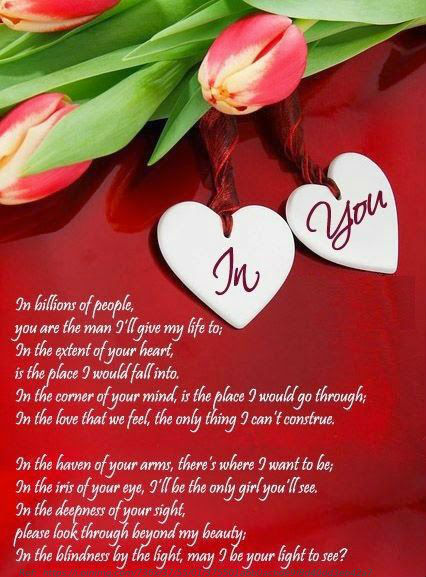 What matters is how you make it up to the other person, and show him how much he means to you! So try these ideas and share them with your friends too. If these worked for you, then do share your experiences with us in the comments. « Top 8 Luxury Gifts for Your Girlfriend to Make Her Feel Super Special! Want to Say Sorry to Your Boyfriend? 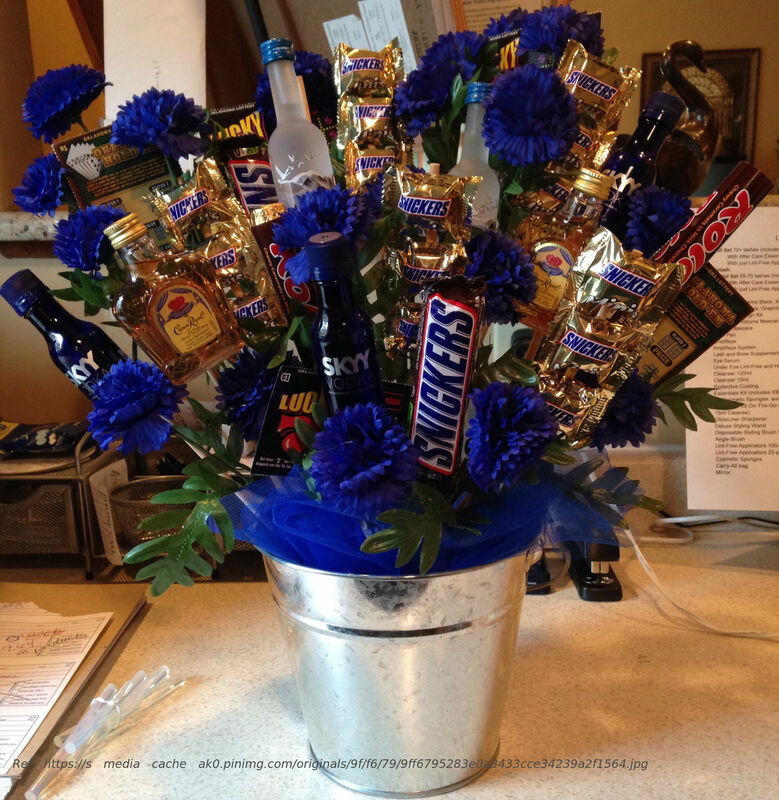 Here are 13 Sweet and Cute Ways to Apologize to Your Guy! Overall rating: 4.7 out of 5 based on 235 reviews.